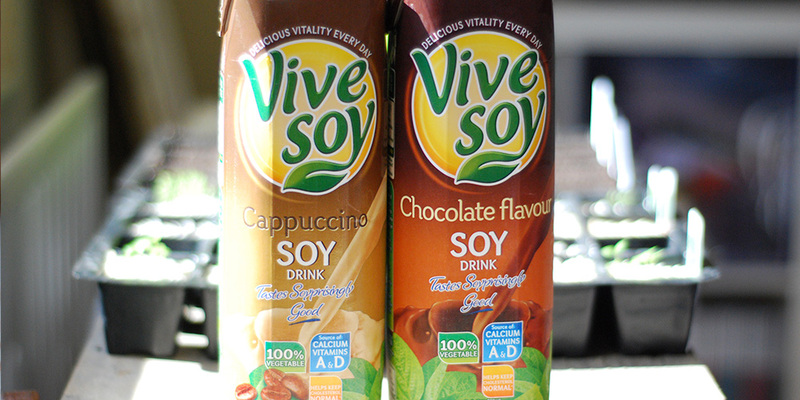 A few weeks back I tasted the new Vive Soy Chocolate and Cappuccino Milk. They are both extremely tasty. The Chocolate milk is rich and sweet and the Cappuccino one is velvety and creamy just like a real cappuccino should taste! Hi Katerina, I’ve sent an email to my contact in the company and apparently they’ve stopped selling this product in the UK to concentrate on the Spanish market. I used to love the cappuccino one. Shame!